SPRINGFIELD, Mass. -- A prosecutor on Wednesday released composite images of a suspect in the unsolved slaying of a middle school aide nearly a quarter century ago, a rendering that uses genetics to predict someone’s appearance. “For the first time in 24 years in this investigation, we have a face to this crime,” he said. Ziegert, a 24-year-old teacher’s aide at Agawam Middle School, was working the night shift alone at the store when she disappeared April 15, 1992. The clerk who arrived at work the next morning found the store open, the lights on and Ziegert’s car still in the parking lot. Her purse, her other personal belongings and the store’s cash register appeared undisturbed. “No expense, effort, or means has been or will be spared to bring the persons to justice who killed Lisa,” Gulluni said. He asked anyone who recognizes the images to contact local or state police. 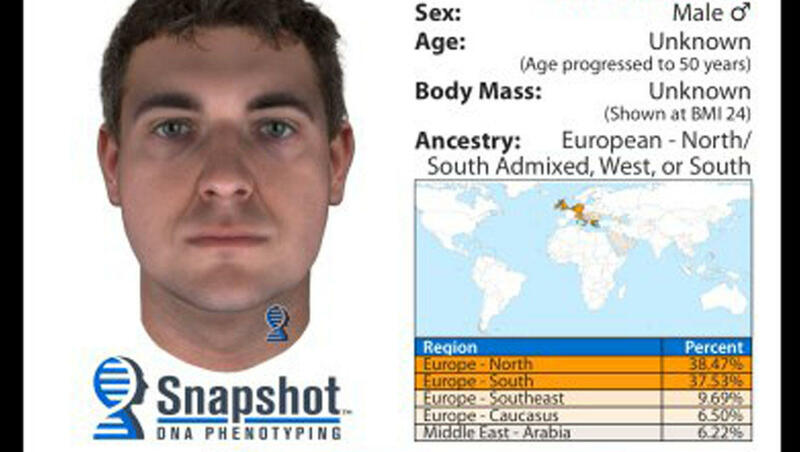 DNA phenotyping has been used in other jurisdictions, but Ziegert’s case represents the first time the process has been used in Massachusetts, Gulluni said.